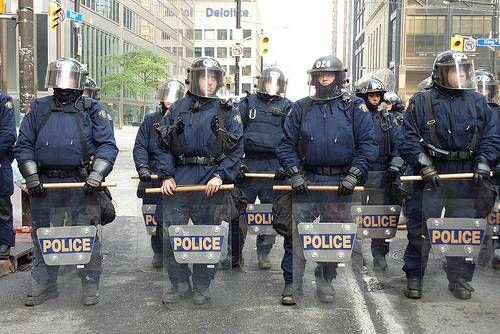 Many Canadians were shocked by the images of riot police chasing and beating citizens in the streets of Toronto this past weekend during the G20 summit. The police violence and the limited acts of vandalism were inexcusable, but not at all unprecedented in Toronto’s history. In all of the reporting over the weekend, I was most surprised by the common refrain from news commentators about how extraordinary it was to see this kind of protest and violence in a city like Toronto, Toronto the Good.